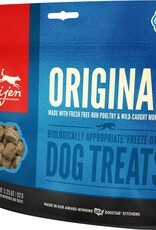 Made with 100% natural meats, poultry or fish (and nothing else! 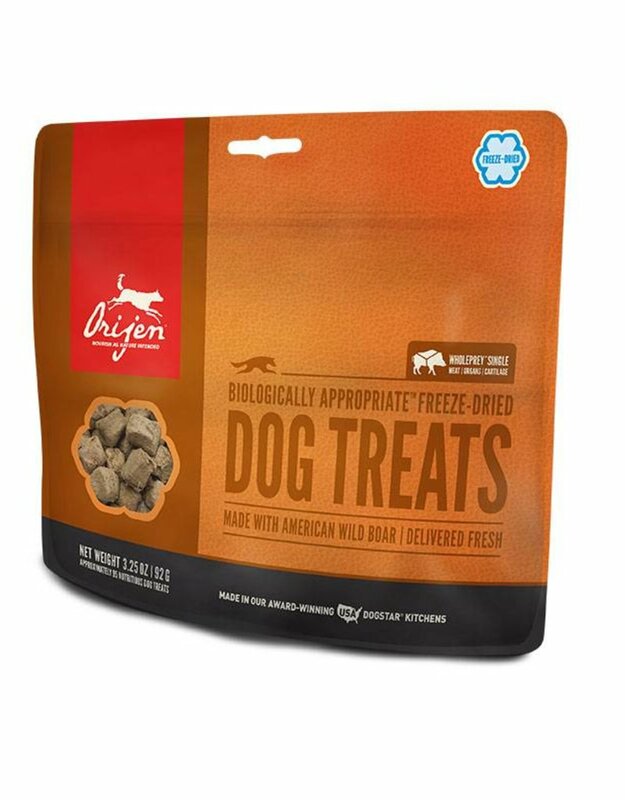 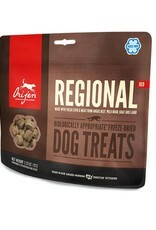 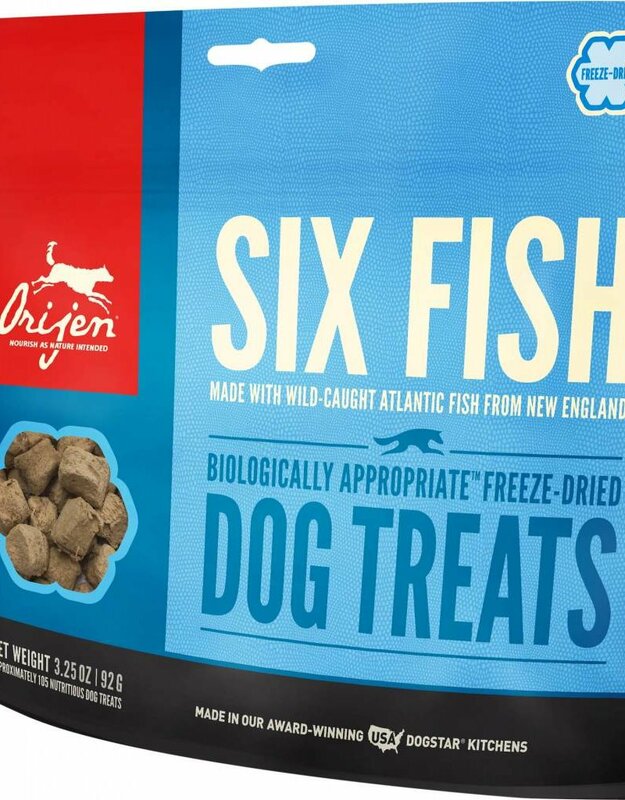 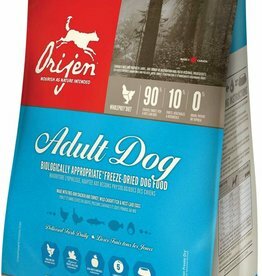 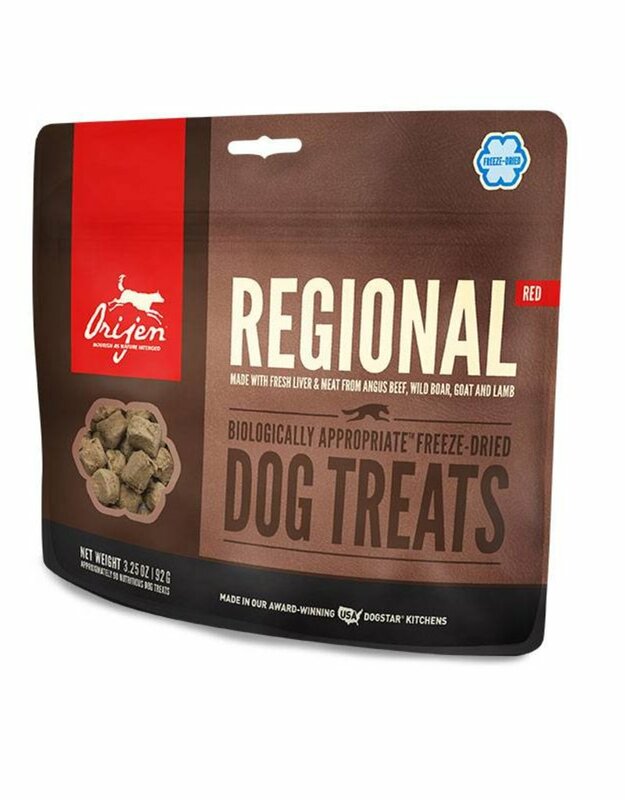 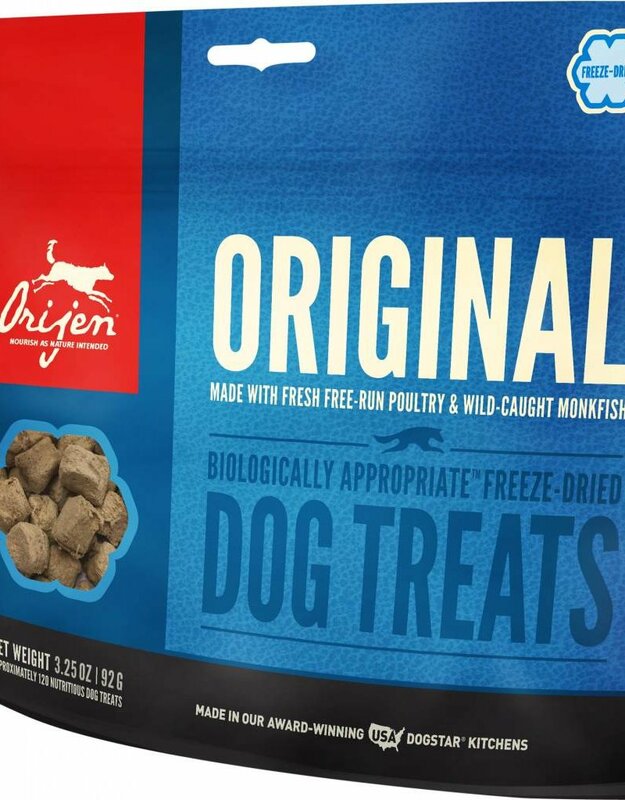 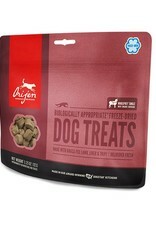 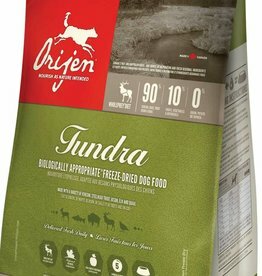 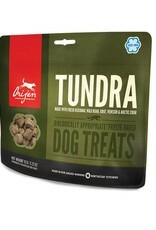 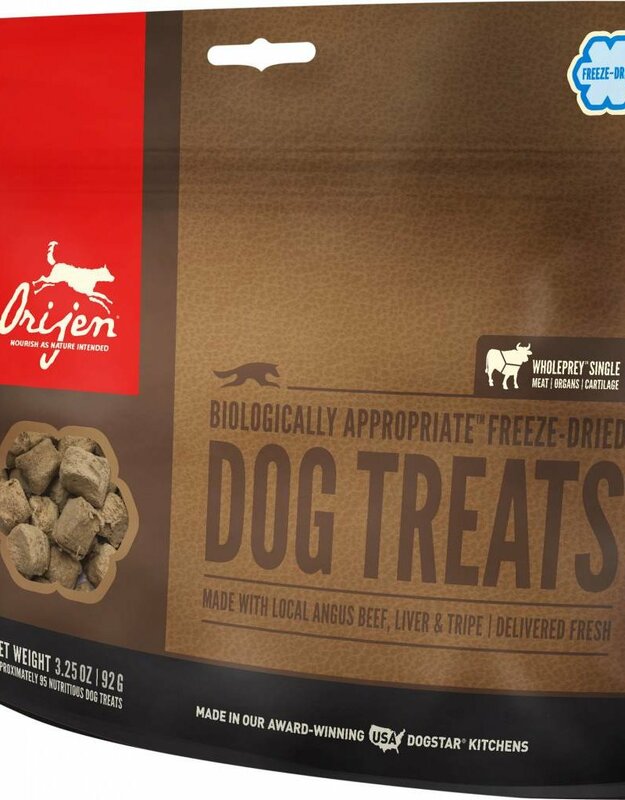 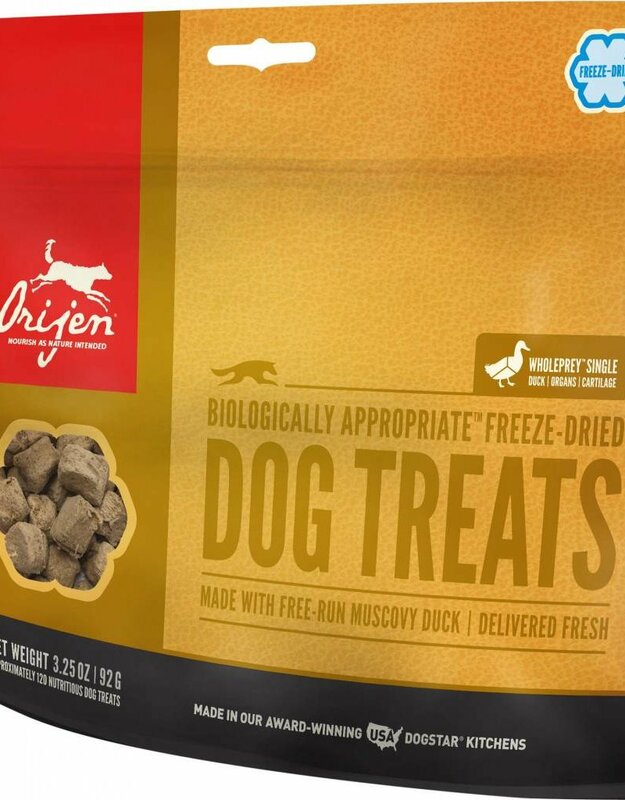 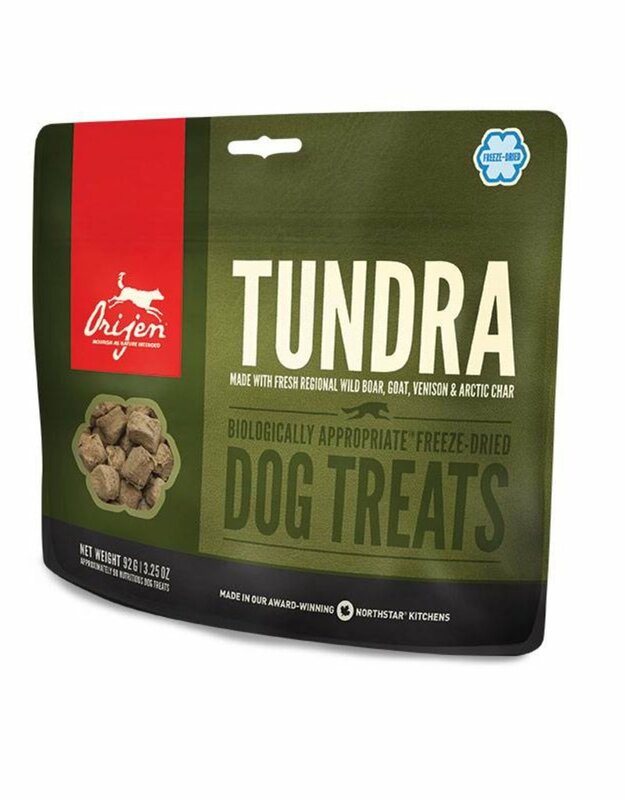 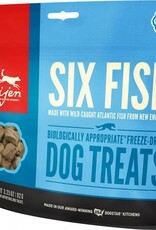 ), all gently freeze dried to lock in their goodness, Orijen treats offer a taste experience your cherished dog(s) will love. 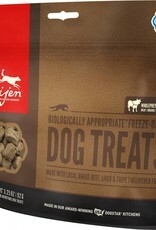 Available in 4 multi- and 5 single-protein recipes. 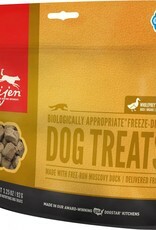 We've provided a nutritional snapshot of each treat formula below. 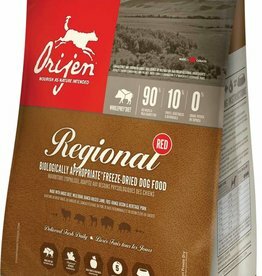 If you'd like to view full and complete nutritional information on these products, visit the Orijen website.